At Agile India 2013, in addition to the main conference, we will be hosting fourteen exclusive workshops, all by well known, expert agilists. This is an unique opportunity to learn from experts around the world. Recently we interviewed Laurent Bossavit to get some insight into his rather different workshop – ‘Playing games for fun and profit‘. Laurent Bossavit started of his career as a developer and was an “early adopter” of Agile. He was the recipient of the 2006 Gordon Pask award for contributions to Agile practice. 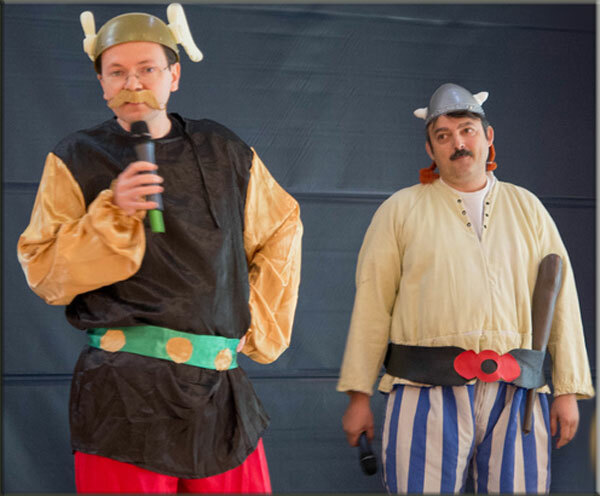 Laurent is one of the people who has invested a lot in bringing agile to a wider know audience. 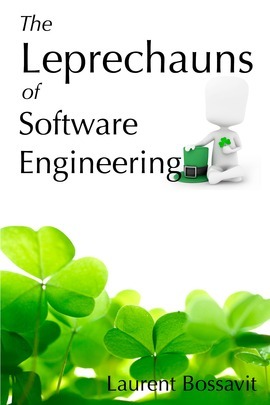 He also wrote the book ‘The Leprechauns of Software Engineering‘. He now heads Institut Agile, a privately funded, independent entity whose missions include growing the Agile business ecosystem, creating stronger links between the business and research communities interested in Agile approaches, and providing stronger empirical evidence on the benefits and limitations of Agile practices. What triggered your interest in agile games? Games, interactive workshops and project simulations have been part of the Agile thinking and teaching toolkit from the very beginning. My first experience was using the ExtremeHour format back in 2000, to teach a team, I had recently joined, the basics of Extreme Programming. I’ve never stopped using them since, in my training classes and in retrospectives for instance. Some of the core Agile practices, such as “Planning Poker“, also take the form of games. However, more recently a number of Agile folks have started seeing and using Agile games not just as teaching or coaching tools, but also as an integral part of the way teams can work together. For instance, they can be used to bring about better understanding and collaboration between Product Owners and developers on a team. These more recent developments reinforced my interest and made me look at our use of games in a new light. What are the advantages/benefits of using agile games as opposed to traditional methods like meetings? Suppose you’re interested in getting a group’s best ideas on an important decision, such as which features to include or leave out of the next release of a software product or system. It’s often a lot of hard work convening and running a meeting for this kind of result: someone has to put a lot of effort into running the meeting, making sure everybody contributes their knowledge but nobody “takes over” the meeting, and so on. Even when meetings are run efficiently, people rarely like them – and so, sometimes, participants end up sabotaging them. With a “serious game” approach you don’t need to run things: you explain the rules and the objectives, stand back, and let the process unfold. If the game is well-designed, not only will you reach the intended outcome – a set of decisions – you will also have fully engaged participants who all contribute to the extent that they have creative ideas, and on top of that have fun and want to do it again! What is the take away for the attendees from the workshop? This is a completely hands-on experience; we’ll play a number of games, and during the debriefs we’ll discuss why and how they work in business settings. The idea is to come away with games that you can use immediately on getting back to work from the conference. Attending the workshop is a great way to get a first introduction to Agile games for people who are new to the topic, and maybe to discover some new games for people who are already experienced. There will be something for everyone!